You can live in a city or visit often and still miss out on some of the best it has to offer. 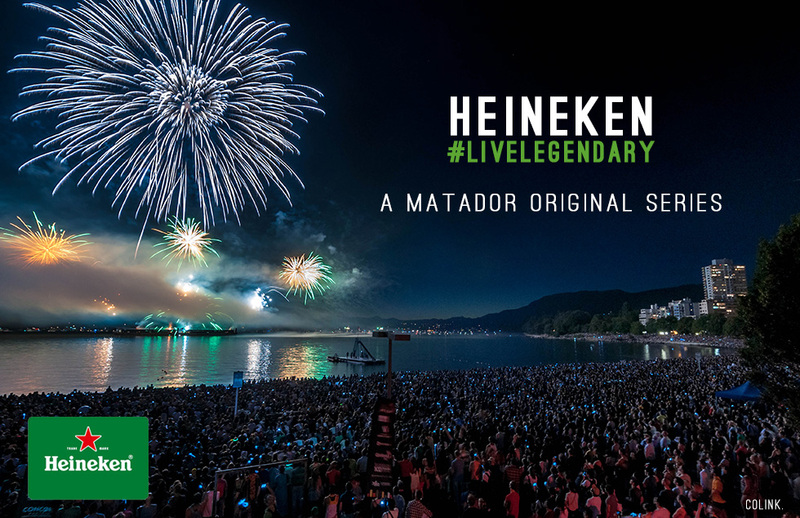 Matador knows this, and has partnered with Heineken to help you unlock the secret spots of Canada’s biggest cities. Scroll down to find ground-level guides, written by locals, to Toronto, Montreal, Calgary, and Vancouver. By mixing the best of daylife and nightlife, help you to truly #LiveLegendary.